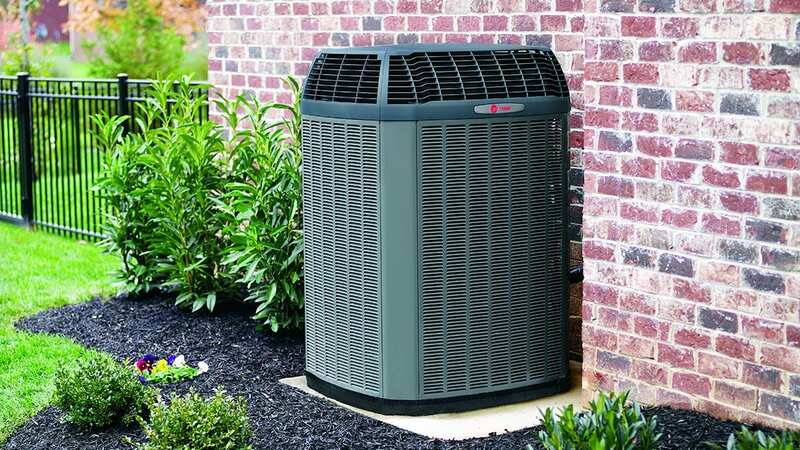 Most take their central air-conditioning system for granted, by flipping a switch, and through the wonder that is electricity, the condenser revs and chilled air is pumped into every room of the house. However, much like a car, an air-conditioning unit requires routine maintenance. A great deal of the maintenance can be done without calling the friendly team at Pittman AC. Basic maintenance requires removing debris from the AC, and replacing air filters. Central air-conditioning units are composed of an Air Handler, Evaporator and Compressor. Debris is easily removed from theses components. 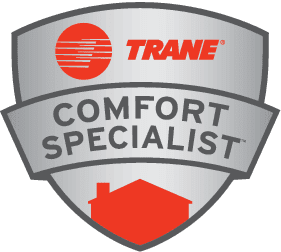 It’s essential to disconnect and power-down the AC unit prior to performing any maintenance, air-conditioning units are driven by a 240-volt outlet and can administer a deadly shock. Moreover, the Condenser houses its own service panel. The Service Panel is easily identified by the lever, circuit-breaker and fuses. There’s a high-voltage capacitor within the service panel that stores a half hour of charge. Allow at least half an hour for the capacitor to drain before undertaking any work on the unit. Removing debris from the Condenser Unit may be done easily, and without calling a professional. The Condenser Unit is a large fan encased by a metal box. This fan moves air across radiator coils. Simply, dismantle the side panels and wipe away debris. A vacuum or radiator brush makes this task a cinch. Moreover, if the radiator’s fins are accidentally bent during this process, they may be easily straightened with a fine tooth comb. Often, debris collects at the base of the Condenser Unit, this debris can greatly effect the performance of the unit. Leaves or plant material may be easily scooped or vacuumed up. Additionally, if the unit possesses a drain, remove any material that may cause a backup. Don’t forget to tighten screws around the fan motor mounting unit. After completing these simple maintenance steps, test the unit. If chilled air doesn’t fill your home, call the friendly team at Pittman AC. Remember, any repairs to the sealed refrigeration system and replacing hoses must be handled by the professionals at Pittman AC.